The tapes were just the beginning…. 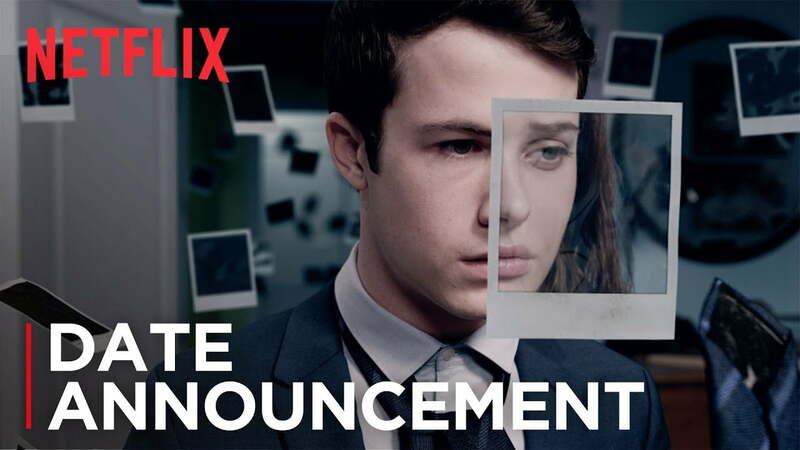 13 Reasons Why Season 2 will launch on Netflix, May 18, 2018. Season 2 picks up in the aftermath of Hannah’s death and the start of our characters’ complicated journeys toward healing and recovery. Liberty High prepares to go on trial, but someone will stop at nothing to keep the truth surrounding Hannah’s death concealed. A series of ominous polaroids lead Clay and his classmates to uncover a sickening secret and a conspiracy to cover it up. Previous articleThe marketing folks at ALDI did a funny.